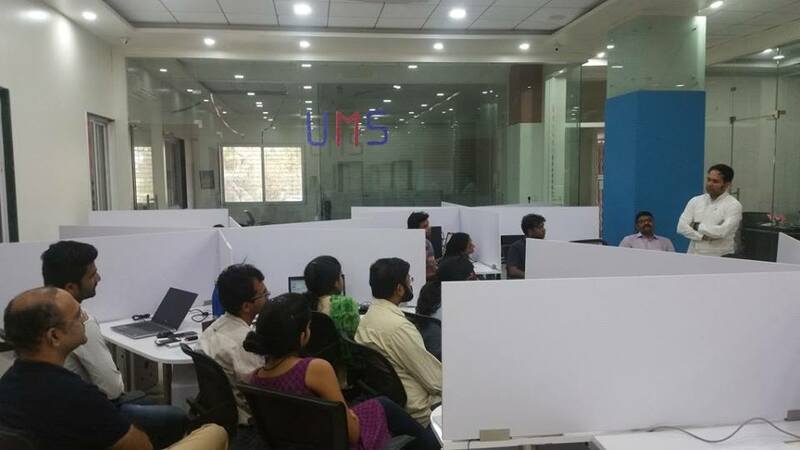 ESDS visit to UMS: A Session To Remember! 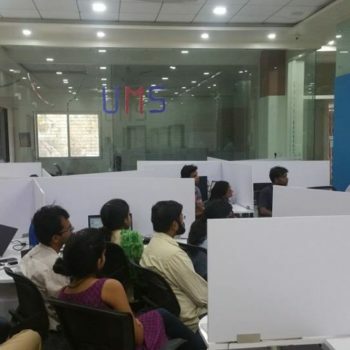 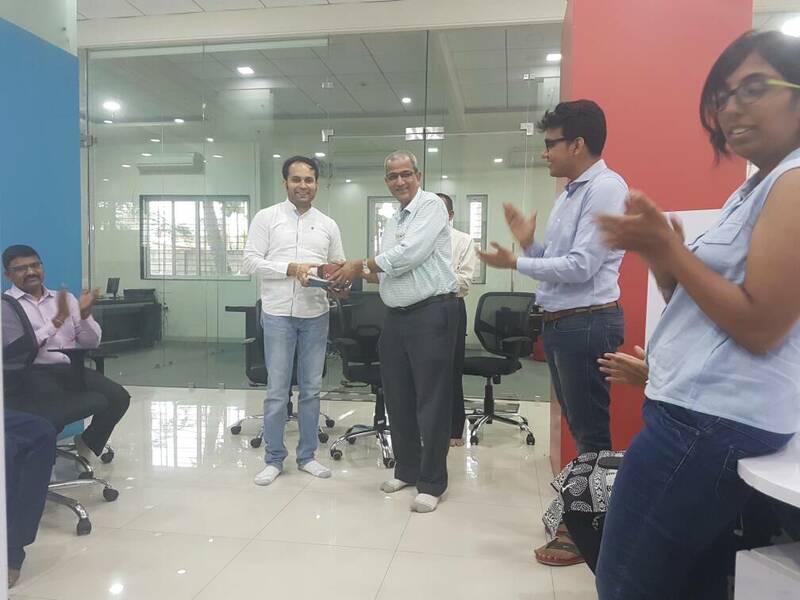 UMS’ (CEO) Shashank Todwal and his entire team were glad to welcome Mr. Piyush Somani (Managing Director & CEO) & Mr. Vishal Joshi (General Manager – Marketing, Branding, Events, Media & PR) of ESDS, Nasik. 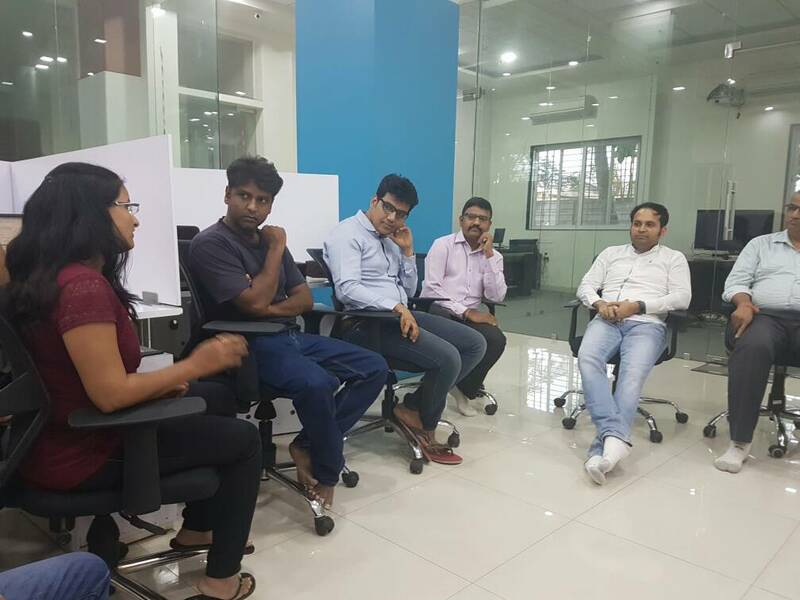 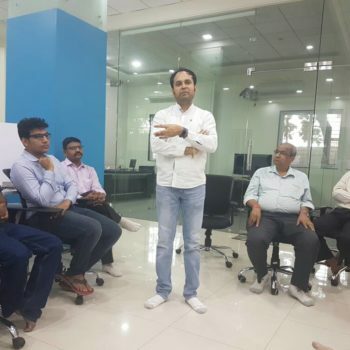 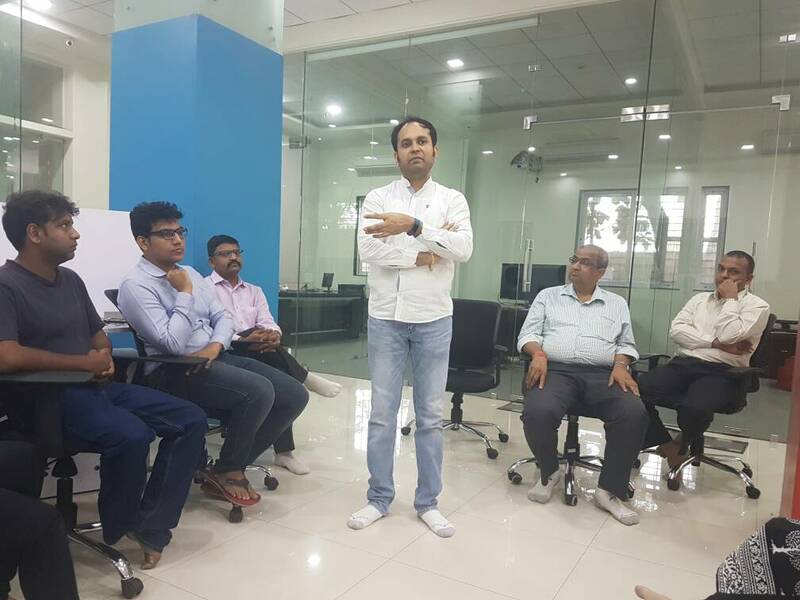 Piyush Somani who founded ESDS in 2005 & Vishal Joshi shared their experiences and stories on making ESDS one of India’s Leading Managed Data Center and Cloud Hosting Services Provider and how they built a great local as well as global clientele over a period of 12 years.